The Lotus Elise and 911 GT3 have dominated super-stock in national competition for three years running, but the Z06 continues to reign supreme in the SCCA rocky mountain Colorado and Continental Divide regions. 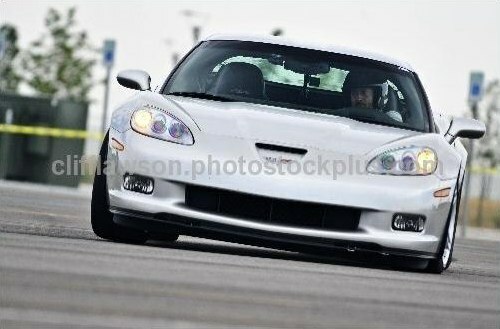 Driving a Z06, I took super-stock for the third year in a row. Points average was up by more than ten points per event, barely enough to ward off the challenge posed by several determined and talented Lotus Elise drivers who have kept things very close in the ultimate stock class. 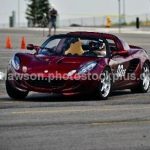 2005 Lotus Elise at 2008 SCCA rmsolo #9. Photo by Cliff Lawson.